A unique alliance between retailers, the catering industry, food producers and knowledge partners, together restoring a healthy and sustainable balance in protein consumption. And we’re part of the change! Co-founder Mark is not only CEO of the Dutch Weed Burger, but also a board member at Animal Rights and the Green Protein Alliance: a broad social movement accelerating the transition from mainly animal to much more plant-based protein. We’re working with retailers, the catering industry, food producers and 10 Dutch knowledge partners, supported by the Dutch Government. Even ‘our’ seaweed farm Zeewaar is part of the alliance! Experts worldwide agree: the protein shift is the most urgent challenge in the food domain. Reducing the environmental impact of our food production can best be realized by reducing the intake of meat and dairy. Diets can simply and simultaneously be optimized on nutritional quality and environmental sustainability. The current ratio of plant-based to animal protein in an average Dutch diet is 37:63. It is our ambition to realize a 50:50 balance no later than 2025. This balance is a first step towards a more healthy and sustainable diet. 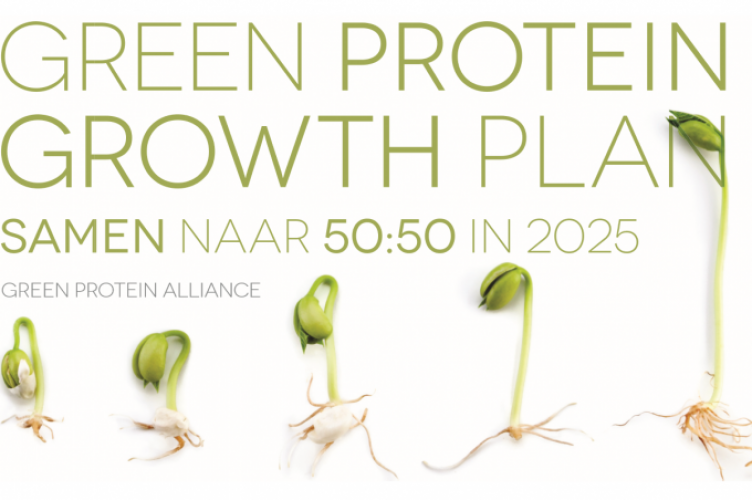 Our Green Protein Growth Plan (in Dutch) describes how we will make that happen.